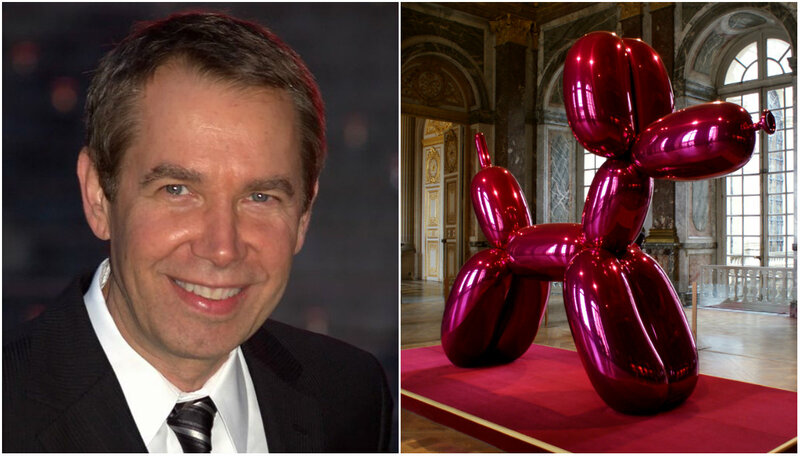 Jeff Koons is just absurdist enough to mingle with the surrealists. At least, according to the Museum of Contemporary Art, which chose to include work from the provocative, Chicago-educated Koons in a new exhibit touting both the surrealist movement and later artists whose work includes equal elements of the imaginary and bizarre. “Surrealism: The Conjured Life,” which opened Saturday, features over 100 paintings, sculptures, photographs and drawings from both classical surrealists like Max Ernst and Rene Magritte and other, more contemporary artists, many of whom are Chicago-based. The surrealist movement was founded in Paris in 1924 by André Breton but flourished throughout the 1930s and 1940s. Though artists like Koons don’t technically fit the classic surrealist mold, the museum included them in homage to the larger themes of surrealism. “We decided to do a show that fits all those generations under one roof. And to show that there are a lot of shared sensibilities and ideas among them,” said Michael Darling, chief curator at the MCA. The museum first opened its doors in 1967. During its early years, many of the donations to the museum were surrealist works, some of which will be on display in the "Surrealism" exhibit. Visitors to the exhibition will find work from classic surrealists – like Magritte, Leonora Carrington and Dorothea Tanning – along the inside of a giant freestanding spiral in the gallery’s center. More contemporary artists – Koons, Lee Bountecou, Cindy Sherman – will hang on the spiral’s outer wall. The museum also included a handful of lesser-known Chicago-based artists such as photographer Patty Carroll, whose “Anonymous Women: Draped” series involves photos of women completely covered by various materials; and Pilsen painter Marcos Raya, the Mexican-born muralist whose work has been featured in Latino art exhibitions in Mexico, Japan, and the U.S.
“Surrealism: The Conjured Life” runs through June 5.